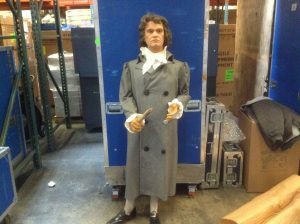 Vintage wax museum full body Beethoven in as found condition. 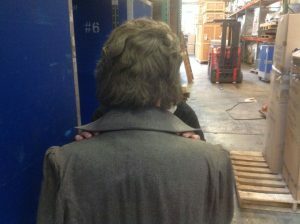 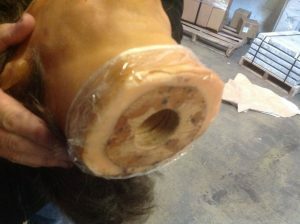 As you can see from the photo’s below, Ludwig has a broken head base and left pinky finger. Pieces are there for repair. 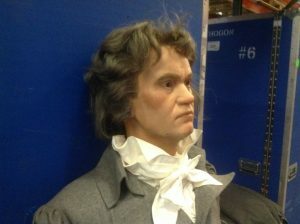 German composer and pianist who has been recognized as one of the most influential of all composers between the Classical and Romantic eras. 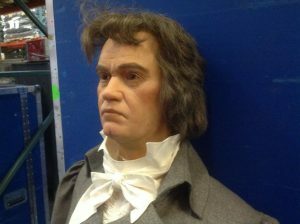 Beautiful wax detailing and costume……….